I will also provide the link again at the bottom of this page. 2 sessions, one week apart and you have kicked the habit and joined the world as a clean air breather, a permanent non-smoker. Breathe easier, live healthier and save yourself thousands of dollars in cigarette costs each year and enjoy the fresh taste in your mouth and your clean new world without the smell of smoke clinging to your hair, fingers, nails, clothing and where you live, work, and breathe. Smoking used to be the “in” thing, to be a part of the cool crowd and now do you feel like most everyone is turned off because of cigarette smoke and you feel like an outcast? Perhaps after all of this time smoking (and even knowing the health risks), it is a turn-off to you as well and your loved one, yet you just cannot seem to quit no matter how hard you try, or whatever methods you use (willpower, the patch, nicotine gum, herbal remedies, acupuncture, behavioral counseling, E-cigs, Zyban or Chantix). Hypnosis works! Hypnosis is natural, safe, relaxing and enjoyable with no dangerous potential side effects like Zyban or Chantix. E-Cigs have undisclosed chemicals in their flavor blends and early research is indicating that it is harmful to the lungs. 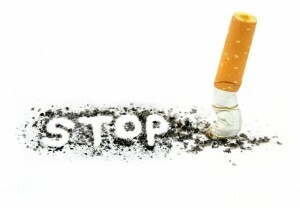 Clients enjoy my smoking cessation program and stay smoke free since each session is tailored to your specific needs. 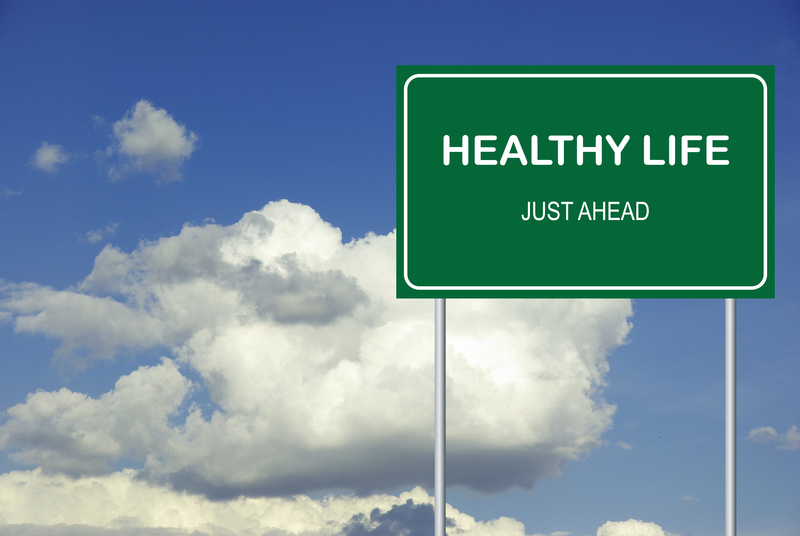 A very few may need a tune-up in a few years to reinforce the smoke-free results. Each person is unique, and while the majority of my clients go for years never touching a cigarette again, in 25 years, I have only had 1 client that needed 4 sessions to quit and there have only been a few that were tempted to smoke again when triggered by an event a year or many years later. Should that temptation sneak up, a quick 1 hour tune-up will send you on your way feeling successful and confident that the results are holding. Makawao and Phone/Skype Sessions Available! *Disclaimer: Individual results may vary. A money-back guarantee is NOT offered as it is motivation to begin smoking. If you feel like smoking or actually begin smoking within 12 months following your second session, you can return for a follow-up session at no cost to you. All you have to do is call or email to schedule an appointment. MAUI HYPNOSIS and Hypnotherapy® is a registered Servicemark with the United States Patent and Trademark Office (USPTO). Unlawful use/misuse/infringement of this Servicemark and content provided on this website is strictly prohibited and subject to legal action. Copyright © Shannon Dominguez, DCH / BeHypnotized.com / MAUI HYPNOSIS and Hypnotherapy® / 1993-2018. ALL RIGHTS RESERVED.